Another super humid Sunday. It just rained a while and stopped. The skies are still dark and am contemplating should I go up to the hill for a hike. 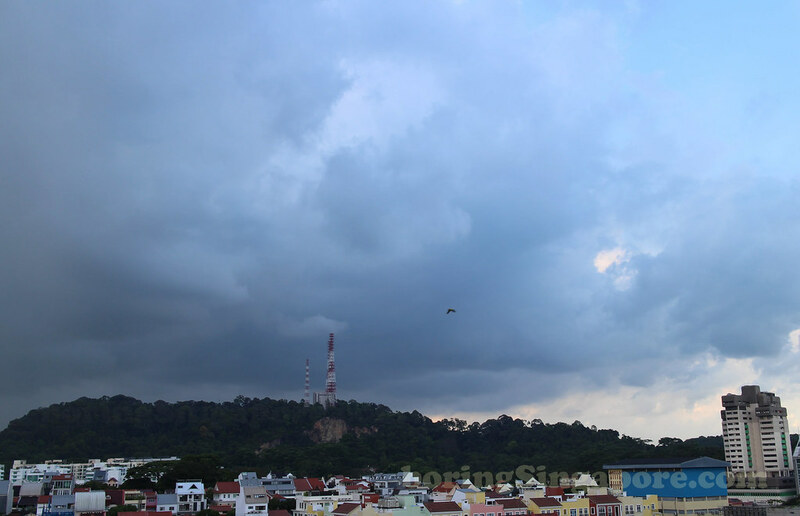 It will be super super humid at Bukit Timah Hill. It would be nice and sticky for those who yearn to sweat it out without doing much! 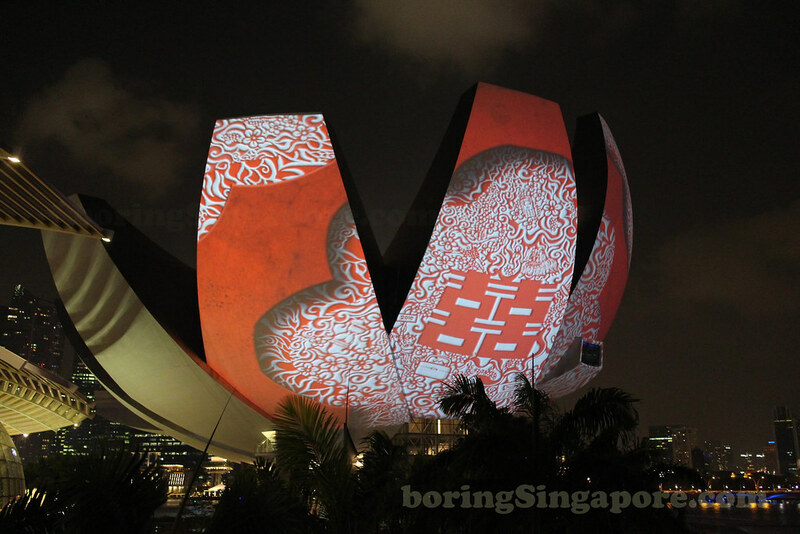 This is one of the many patterns/words that was projected on the walls of the Singapore ArtScience Museum during the Light Show in March 2014. 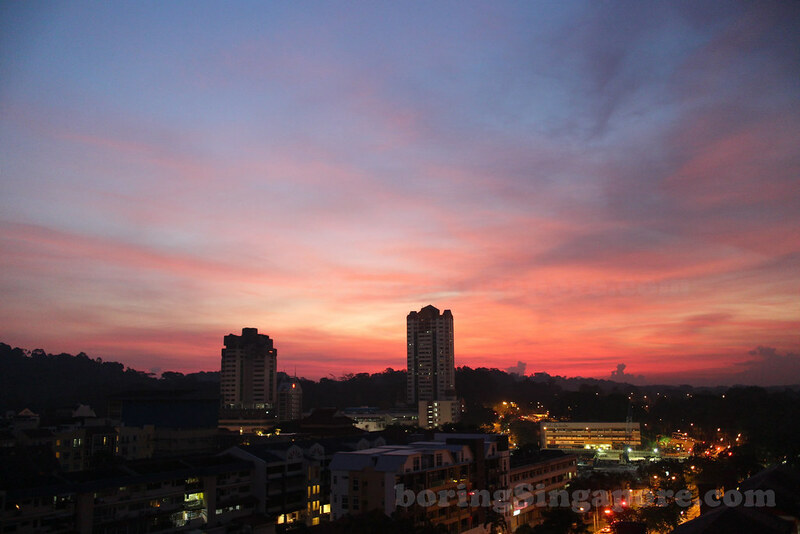 This was taken on 7 March 2014. 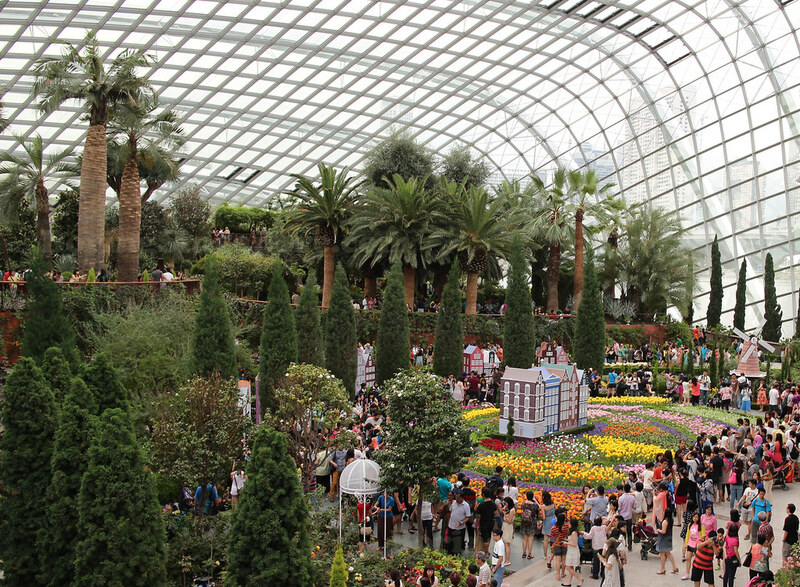 It's hot and humid outside, but inside the Flower Dome, it's cool and dry. The added bonus is that it's the time for Tulipmania, but it ends tomorrow. It was an outing day for us today and the whole family went to admire the Tulips. The flowers are so intriguing, that there's no one bored around! The smell of the flowers are so nice too!